When it comes to strollers I am very picky. I'll be the first to admit that I side eye certain brands and I will pay top dollar for a great stroller. I am however always in need of a good back up stroller and I wanted something lightweight, practical, and very functional so when I was picked to review the new Urbini Hummingbird Stoller I jumped at the chance! If you are like me, you may have not heard of this brand of stroller. Well, let me tell you.... 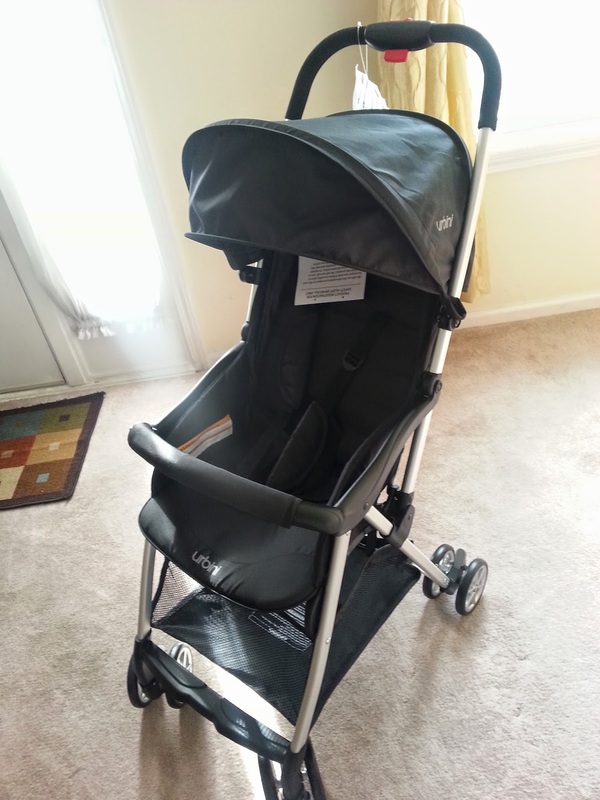 I found it to be one of the best lightweight strollers I have used. I purchased mine in black since I have a little boy and found the color to be the most gender appropriate. First, it was as easy as can be to put together. I just unfolded it and snapped the wheels into place and it was ready to go in under five minutes! Easy Peasy! You don't find that often when assembling a stroller. What I really liked most about the Urbini was how light and compact it was and the one hand self standing hold for easy fold up. This is a fantastic stroller to take with you to the airport for vacations or even road trips when you are looking for a stroller that won't take up a lot of space. Compared to other umbrella strollers I've had in the past, this is hands down the most functional for that very reason. What I liked best about this stroller is the multi position reclining seat which is great if you have a toddler like me who falls asleep in the stroller. Another bonus! 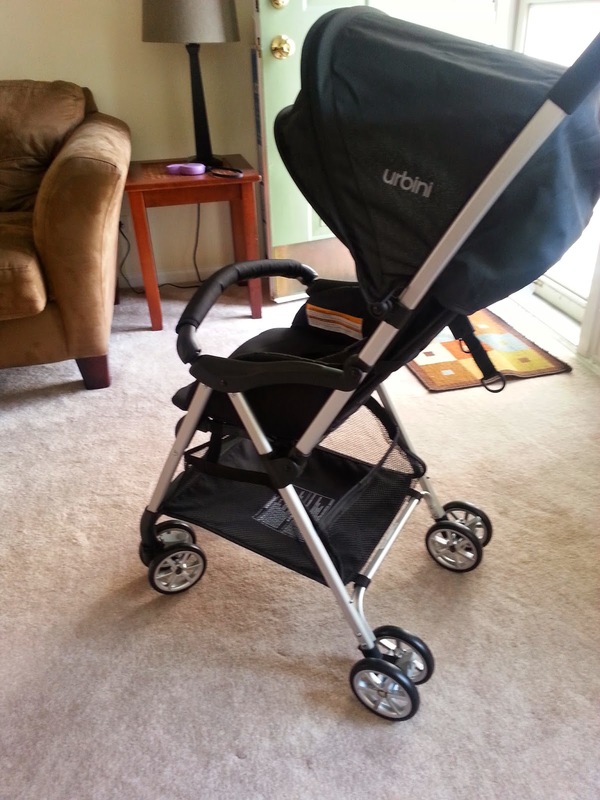 The Urbini Hummingbird Stroller retails at Walmart for around 100 dollars. You can read more about this baby stroller by clicking here. 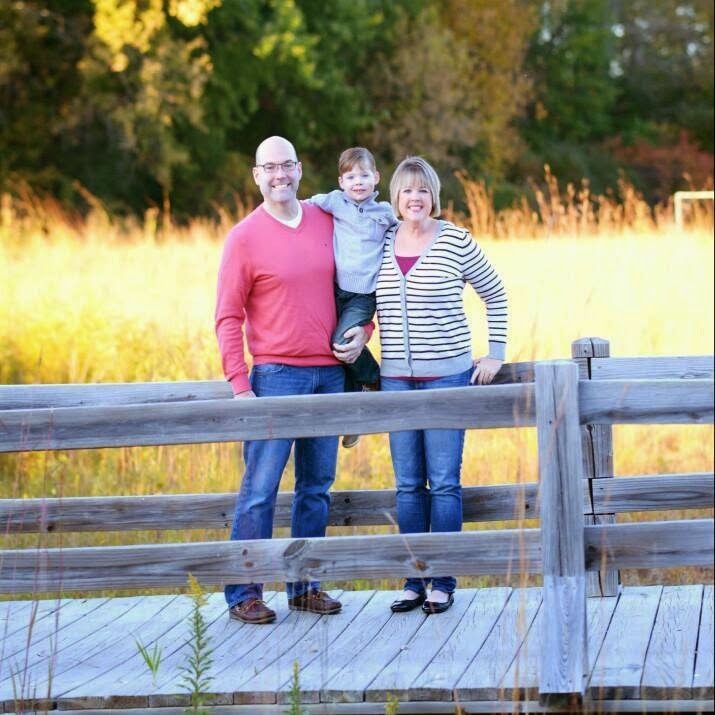 Also be sure to visit their Facebook and Twitter Page!